According to many scholars, if one of these three is missing, then the repentance is not sincere. If the sin has to do with the rights of another person, then the fourth condition is added, which is to restore the rights of that person. For example, if violating of rights involves money or property, etc, it must be returned to him; if it had to do with slandering him etc, then his forgiveness must be asked, and so on. 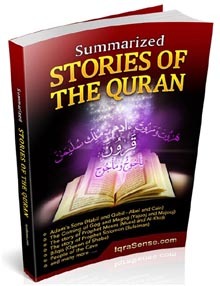 Narrated by al-Tirmidhi, 2499; classed as hasan by al-Albaani. 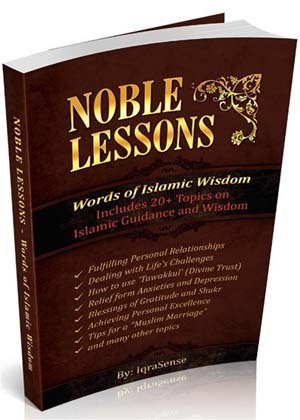 This article reviews some of the merits and blessings of Tawbah. We know that sins are always associated with an accompanying sense of guilt that gets lodged into our hearts. While we can always turn a blind eye to those guilty feelings, we know from experience that such guilt is responsible to slowly chip away at our happiness. Tawbah, on the other hand, by its very nature, removes that guilt and fills our hearts with happiness. The scholars have also observed that those who make a sincere Taubah (repentance) also experience such happiness, and it has a profound influence o­n one and the person’s heart. We know from many of the prophet’s Hadith that Allah is more responsive to the Duas and calls of those who are oppressed, travelers, the ones who ask Allah in a state of prostration, the ones who are fasting, and so on. This is because such states bring out humility and humbleness in a person’s heart and Allah thus responds more to people in such states. 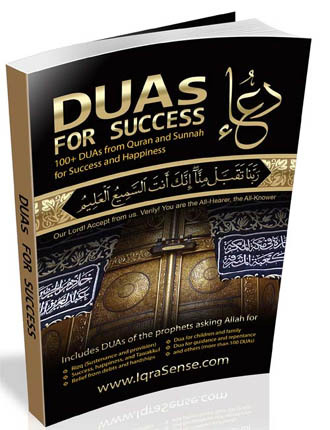 Many scholars have thus noted that as repentance and Tawbah also bring forth humility and humbleness in a person’s heart, our Duas are more likely to be heard in such a state. Say: “O Ibadee (My slaves) who have transgressed against themselves (by committing evil deeds and sins)! Despair not of the Mercy of Allah, verily Allah forgives all sins. Truly, He is Oft-Forgiving, Most Merciful. Jazakallah, am indeed more informed on repentance & forgiveness. 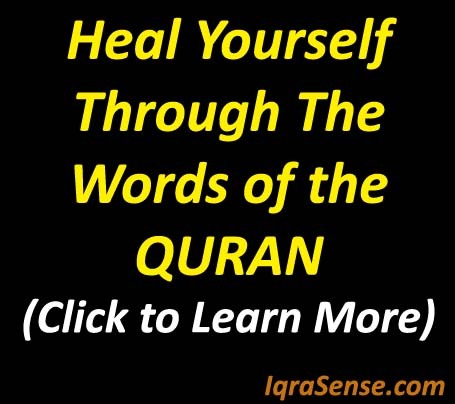 God bless iqrasene. JAZAKALLAH,i am very much interested to know about Tawbah, this article gives me very clear and how to purify our sins by Tawbah. .Almighty bless U..
jazakallah, this is indeed very true. Most of us who are in destruction are because we do not constantly repent. why when allah clearly says repent, and you will recieve mercy, do we not repent? Mash Allah, it’s true, Shaytan tries to distract us from repenting, but we are to blame, we must understand life is short and repentance and taqwa are the keys to be successful in dunya wa akhirah. Jazak-ullah khair. 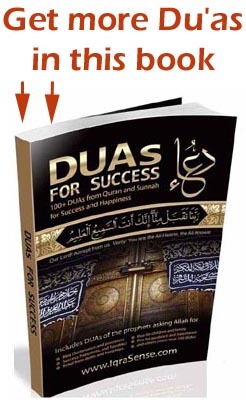 Very very informative Duaeen for repentance & forgiveness from Al-Mighty Allah Taala. 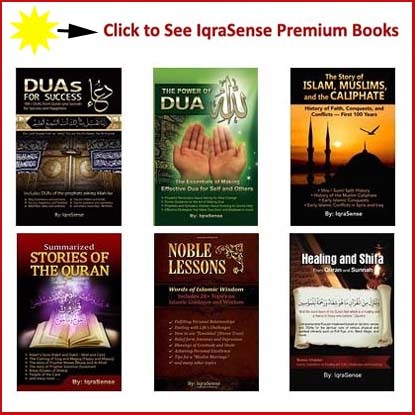 No doubt Iqrasense always provide true ,fair & detailed Islamic Values information all the time. However all muslims should act upon accordingly for DUNYA & AKHIRAT. All thanks, praises, glorifications, adorations, worshippings and beliefs are for Almighty Allah, Him and only Him alone. May His blessings and mercy continue to shower upon the noblest soul of prophet Muhammad (S.A.W.). My words are countless and inadequate to thank the brains who are behind this marvellous and wonderful work. May Almighty Allah reward you in magnitude and infinity. I also use this medium to urge all the muslims to unite and work together like block of erection. May Almighty Allah endow us with beneficial knowledge and accompany it with His wisdom, because knowledge without wisdom is more disastrous than devil. Ma Salam. 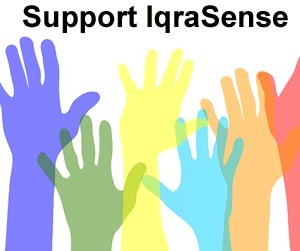 I am extremely happy and thankful to the complete team of iqrasense for this mission of enlightment of our souls. 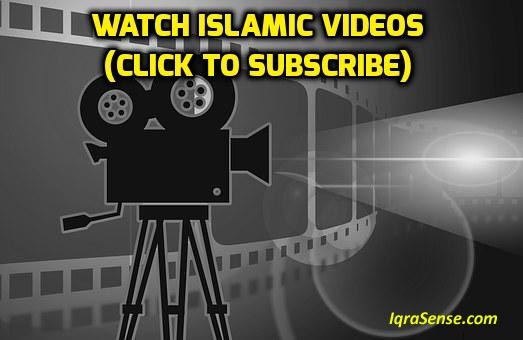 Thanks for providing us all the easy way to know our islam and also its helping us to spread the message to others more confidently. May ALLAH bless us all and give prosperity in this mission. I always find your articles very consoling and replete with knowledge and wisdom. 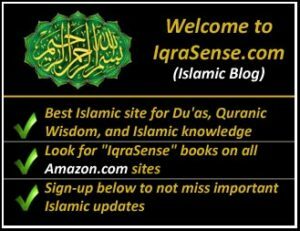 I pray iqrasense may continue such noble mission to reform and inform the human beings through this electronic media. Alhamdu lillah, this has answered all my questions regarding repentence. Shukuran. God bless us all. Astagfirullah – May Allah swt help us in life and forgive us when we truely repent and strive in the way of Islam. peace and blessings rain upon muhammad saw , his family companion, friends and ummah. Same in this way I request to post about the difference between Dowry and Maher in Islam…. thank you so much for being an eye-opener and guide. Good piece of writeup. May Allah allow us to seek Tawbah all the time and May He approve our Tawbah. What if one realizes it’s sin, knows that it is wrong and has promised to never repeat it again but finds it hard to feel guilty of it much less feel ashamed. It hinders me from feeling something, from feeling true sincerity in my repentance. I do realize the importance of tawbah, without his forgiveness, life feels empty, meaningless yet suffocating and constricted. Though I have always tried, I have never succeeded. please continue teaching the Ummah so that people can revamp their relationship with the Almighty Allah. And furthermore, may be Allah shall once again bring back His mercy and blessings on this planet earth just as the old days of our Grandies and companions. I found this article very useful to my emotional and spiritual needs. I appreciate most sincerely to get and read it. May Almighty ALLAH bless and reward you. Jazakallahu Khairan my brother in Islam. 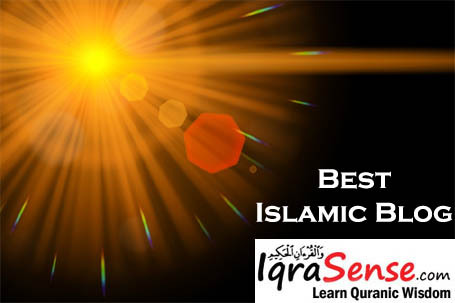 All your articles are very helpful for the qhaire umma who are constantly been distracted by shaitan to enable them to put on the right track (siratul mustaqeem). 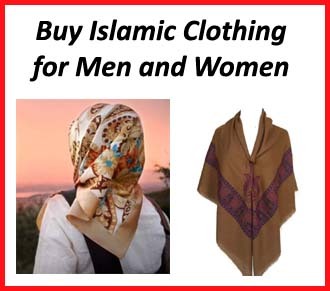 Thank you for your efforts to guide the erring muslims.